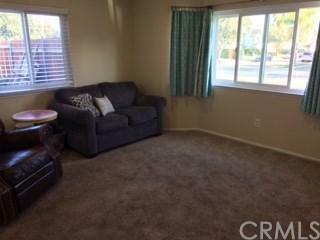 Come enjoy this home in a highly desired location close to the University of Redlands. 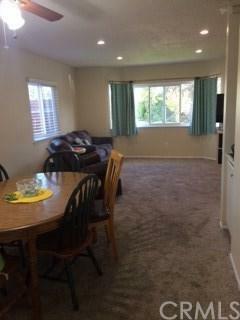 This is a move in ready home. The home has been freshly painted inside and out. New recessed lighting has been installed throughout the downstairs. The kitchen has recently been refinished with new countertops and a single basin sink. New laminate wood flooring in the kitchen and entry way. Energy efficient dual pane windows installed throughout the house. Enjoy relaxing time with family and friend in the spacious backyard with a covered patio equipped with ceiling fans and lights. Large sliding glass door opens to the patio and a gorgeous view of the beautifully landscaped terraced retaining wall. Equipped with a whole house fan to pull in the air on those cool summer nights. There are 4 large bedrooms upstairs all with ceiling fans. The large master bedroom has a walk in closet and bathroom attached. Bathrooms upstairs have been remodeled and updated. This home features new A/C unit with all new ducting and the water heater was replaced 2 years ago. 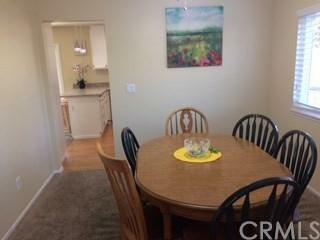 This is a beautifully maintained home located in a commuter friendly location. Lots of parking and space for entertaining. Potential RV parking on either side of the home. The back yard has potential to make changes to anyone+GGs liking. There is an existing above ground pool to relax in on those warm summer days. 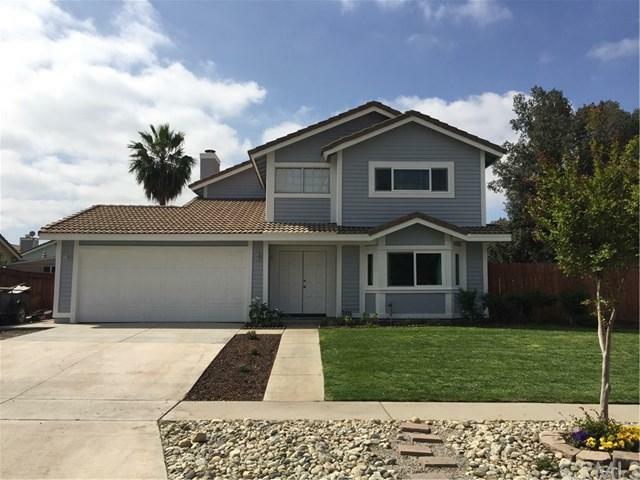 Sold by Karen Dazalla of Mainstreet, Realtors.